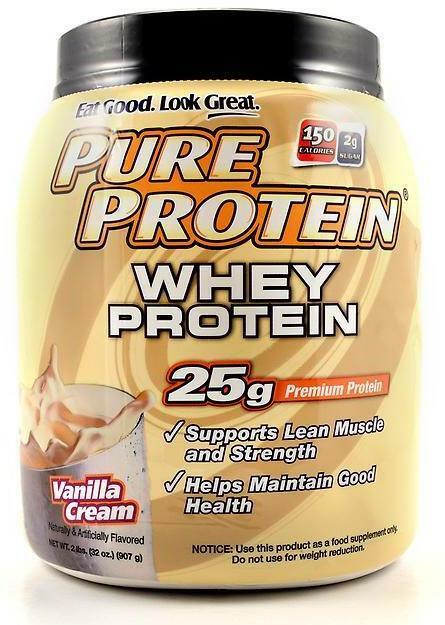 Natural Whey Protein was created. 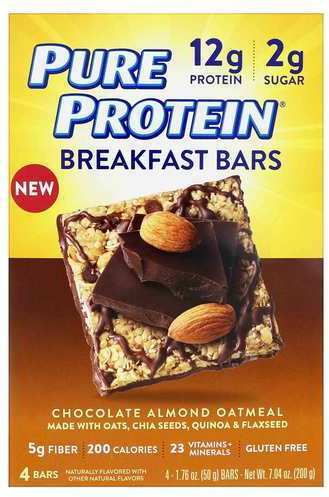 High Protein Fruit & Nut Bar was created. Body Shaping Formula was created. Daily Fit Powder was created. 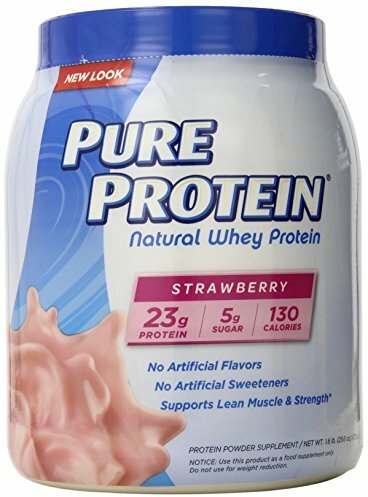 Pure Protein Whey Protein Review - "Pure" Protein... except it's not. 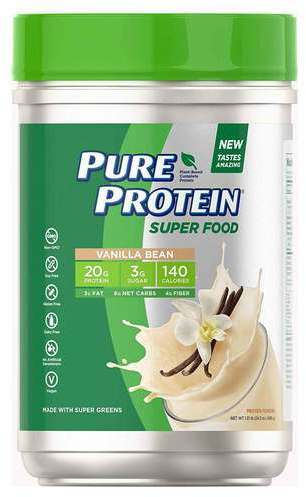 Sign up for future Pure Protein news! 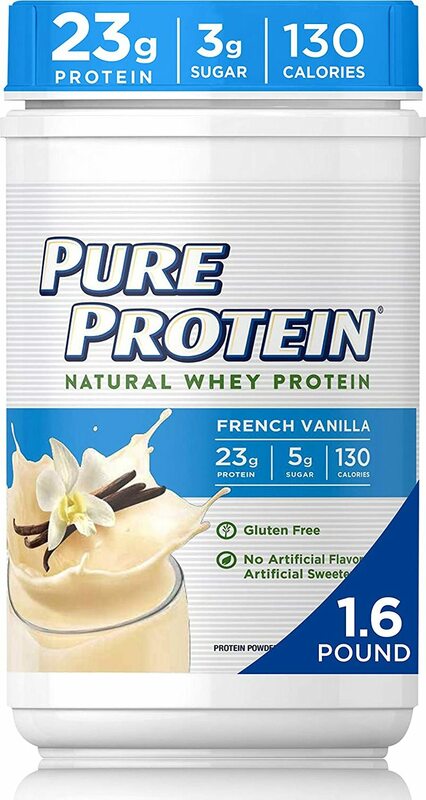 Click the button below to sign up for future Pure Protein news, deals, coupons, and reviews! 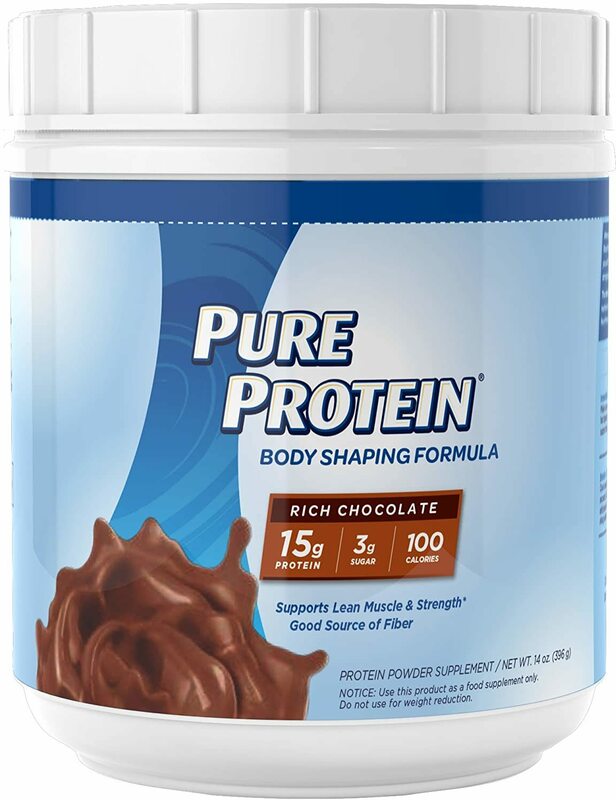 Sign up for future Pure Protein deals and coupons! 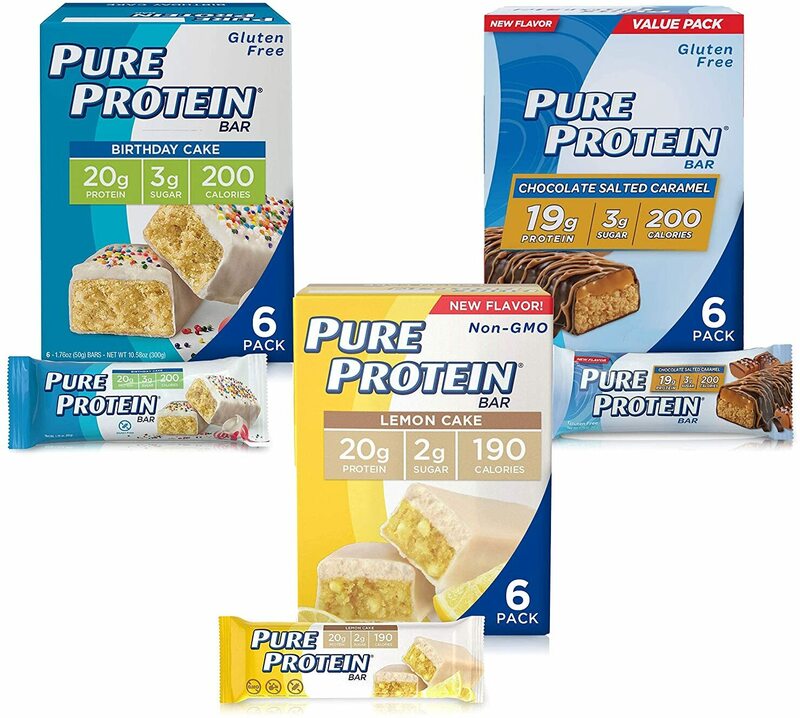 Click the button below to sign up for future Pure Protein deals, news, and coupons! 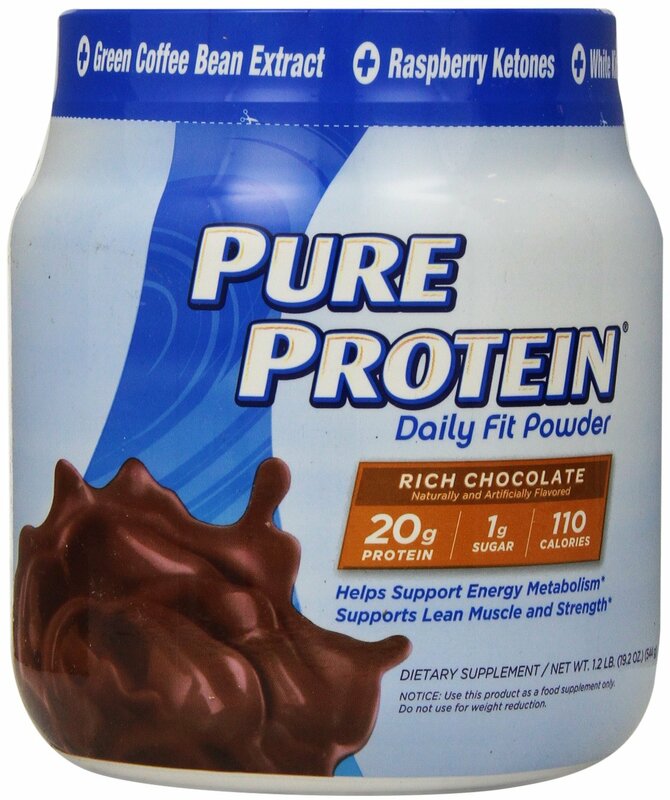 Jan 25, 2014Pure Protein Whey Protein Review - "Pure" Protein... except it's not. 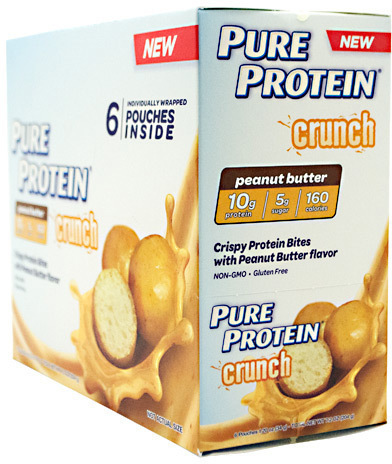 Subscribe for more Pure Protein news and alerts! 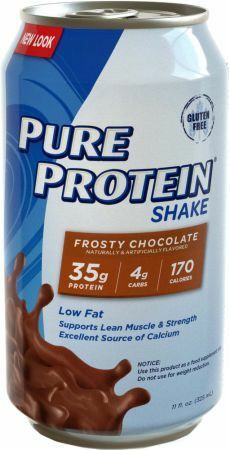 Subscribe to PricePlow on YouTube or click the button below to sign up for our latest Pure Protein news and reviews! 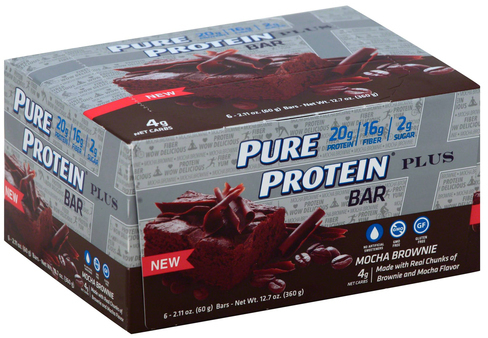 Jan 30, 2019Pure Protein Plus Bars - 6 Bars (Cookies & Cream) for $5.03 at Amazon! 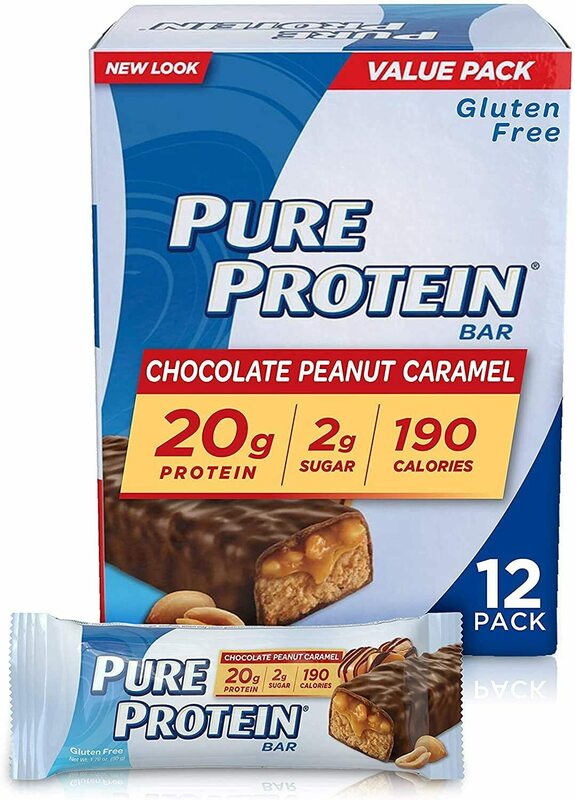 Nov 12, 2018Pure Protein Plus Bars - 6 Bars (Cookies & Cream) for $5.03 at Amazon.com! 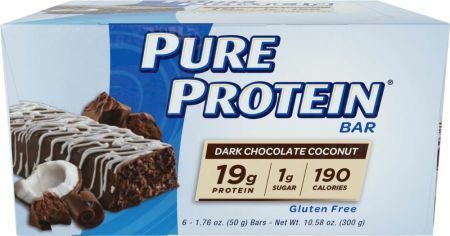 May 30, 2018Pure Protein Bars - 12 50g Bars (Dark Chocolate Coconut) for $10.19 at Amazon.com! $13.36 This is a Buy 1 Get 1 FREE offer! 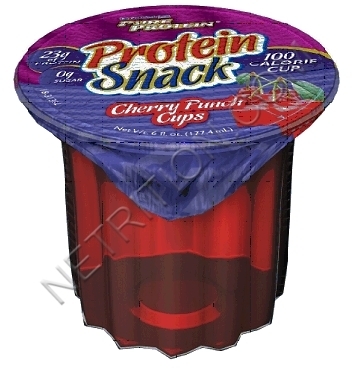 $4.17 This is a Buy 1 Get 1 FREE offer! Triple Dose Of Good Taste!